This year has been great for basketball and its fans as the game has given a lot of reasons to be happy about. The fans were witnesses to some of the greatest sporting achievements and this calendar year was yet another great year with a lot of memorable moments. The Golden State Warriors won their second straight NBA championship after defeating the Cleveland Cavaliers in four straight games. 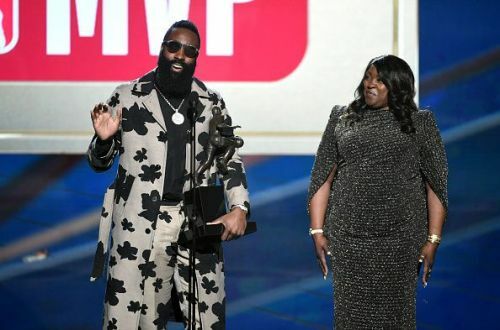 With only a few more days left in 2018, now is a great time to look at the top five moments of 2018 in the NBA. Kevin Durant became a two-time NBA champion when the Golden State Warriors swept the Cleveland Cavaliers in the 2018 NBA finals. Kevin Durant was once again named the Finals MVP for the second straight year. Durant was red-hot in the finals and came up big for the Warriors with consistent performances. In particular, in the Game 3 of the Finals, when Stephen Curry could not get it going from the field, Durant went off and dropped 43 points on unconscious 15-for-23 shooting, including an impressive 6-for-9 shooting from downtown. The 2014 regular season MVP was incredible throughout the season and when Curry got injured, Durant did everything he possibly could to get some wins for the Warriors although the team failed to perform to the level they should have performed. 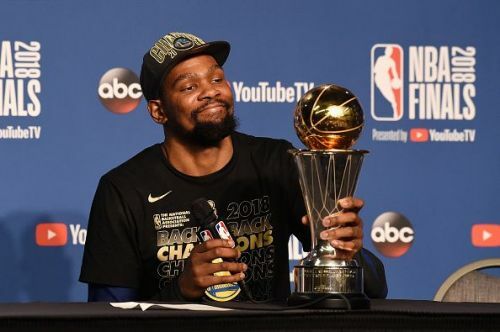 With two NBA championships and two Finals MVP trophies, Durant's resume only got better after joining the Warriors team and it will be interesting to see if he agrees to re-sign with them when he enters the free agency.